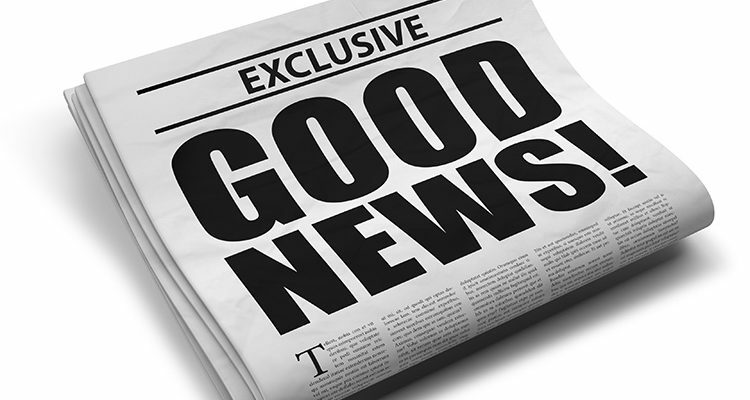 3.1 VIC : Deadly news! 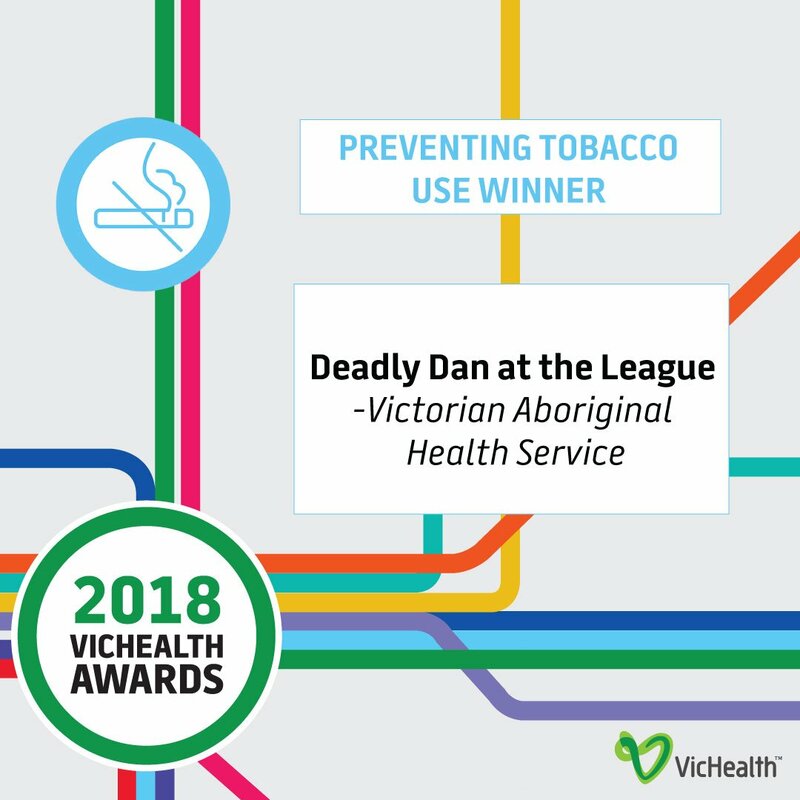 VAHS ACCHO very own Deadly Dan just won the 2018 Victorian Health award in Tobacco Prevention. 5. SA: The South Australian Government is committed to improving the opportunities and services available to Aboriginal South Australians. 7. 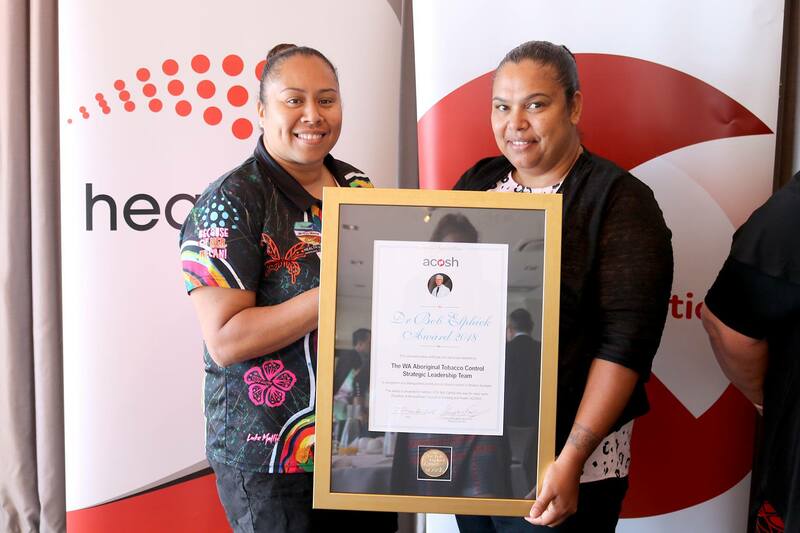 NT Danila Dilba Health Service Darwin wins Stan Grant Indigenous Employment Award recognises excellence in Indigenous employment initiatives and programs in the workplace. 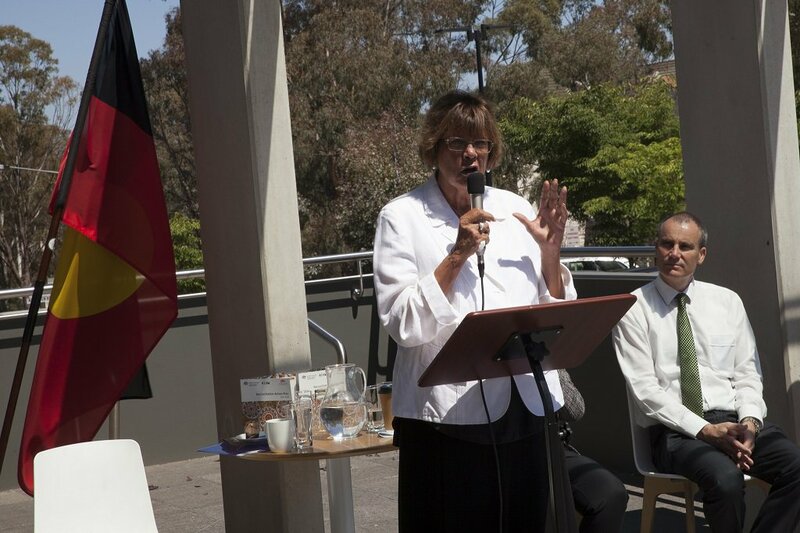 Last week, the AIHW celebrated the launch of our 4th Reconciliation Action Plan (RAP). This important occasion began with a Welcome to Country from Ngunnawal Elder Ms Violet Sheridan, followed by CEO Patricia Turner’s story and thoughts on reconciliation. Ten years on from the introduction of the Close The Gap strategy, the push for a community-led partnership in policy development is as strong as ever. But what are the prospects of gaining a seat at the government’s table? Aunty Pat Turner has had a long and distinguished career in Indigenous Affairs, and in 1990, was awarded the Order of Australia for her service to the sector. 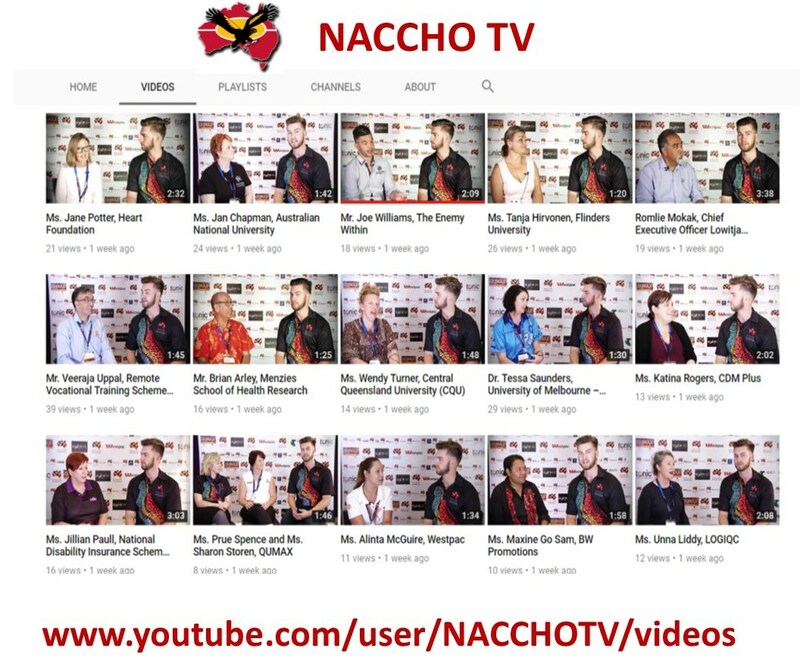 She is currently the CEO of the National Aboriginal Community Controlled Health Organisation (NACCHO), and shares her thoughts on the highs and lows of 2018. The scholarship program is only available to Indigenous staff employed in participating APS agencies. 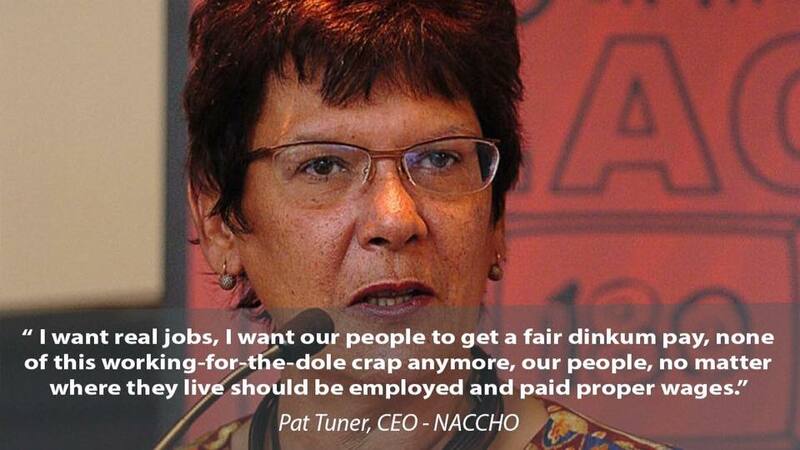 NACCHO CEO Patricia Turner, AM is the daughter of an Arrente man and a Gurdanji woman and was raised in Alice Springs. Awarded to a community not-for-profit organisation in recognition of their contribution to their local community or region in one or more of the following: leadership, advocacy, capacity building, partnerships, and wellbeing. The Board of Directors, Chief Executive Officer and staff, would like to take this opportunity to thank the wider community for their continuous support over our 46 years of service delivery. We endeavour to continue to reduce the health inequalities faced by Aboriginal and Torres Strait Islander people by empowering our community to make more informed decisions that will result in better health outcomes. The Christmas spirit is in the air at Awabakal Ltd as the organisation gets ready to surprise the Newcastle community with a surprise Christmas hamper delivery run this week. Awabakal’s Board of Directors are excited to be partnering with Newcastle’s Telstra Business team, the Newcastle Knights and the Australian Defence Force to deliver 360 Christmas hampers to Awabakal’s community groups and individuals in need of support, including women, men and members of Mums and Bubs groups, Awabakal Preschool parents, and their aged care group and Elders. Acting Chief Executive Officer of Awabakal, Toni Johnston has praised the community spirit of Telstra, Newcastle Knights and Australian Defence Force, saying the hamper run wouldn’t have been possible without their support. “It takes a lot of different resources to pull together such a wonderful community initiative. We would like to thank our Board of Directors, corporate partners, volunteers and staff, Toll Group for couriering the hampers, Foodbank for supplying the hampers and of course our valued community members who access our services,” said Toni. 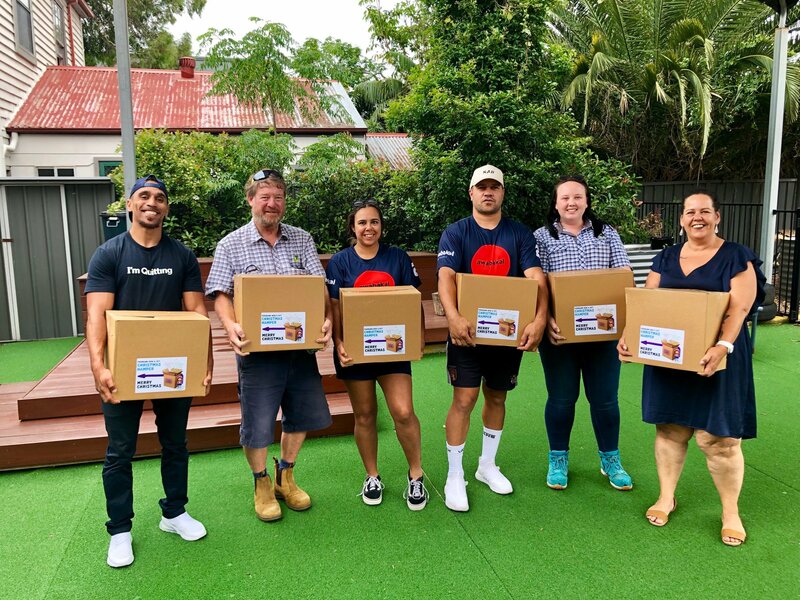 The hamper delivery will run throughout this week from Awabakal’s Head Office in Wickham, with Telstra, several Newcastle Knights players, and indigenous members of the Australian Defence Force assisting in delivering the hampers to the community. Deadly Dan is a smoke free superhero. His motto is “You smoke you choke!” and he flies around country teaching the mob about the importance of making healthy choices and staying smoke free. Deadly Dan includes a suite of expanding, culturally relevant, age-appropriate, teaching and learning resources including two editions of a beautiful illustrated children’s book (Deadly Dan at the League), a film and a growing base of lesson plans for schools. The latter two are readily accessible on the VAHS website. 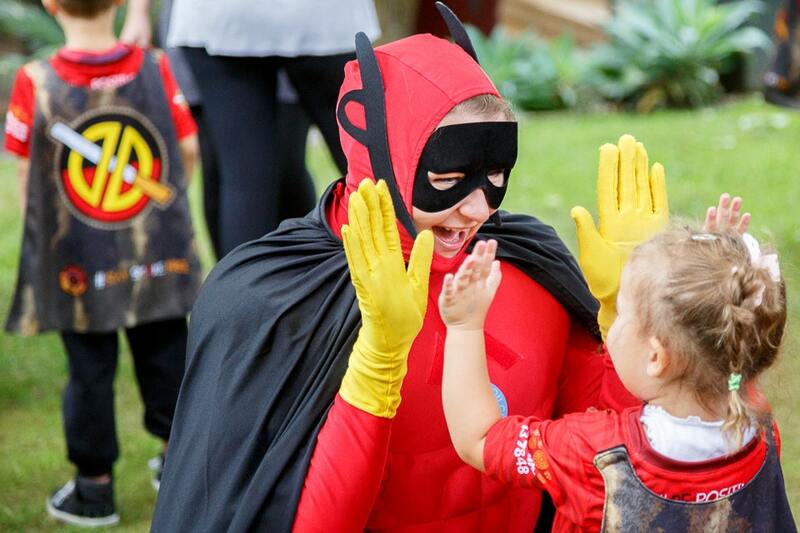 Deadly Dan also has a costume and possum skin cloak which are equally important artefacts of this project, allowing for accessibility and interaction between children, families and community with this culturally respected and respectful superhero. 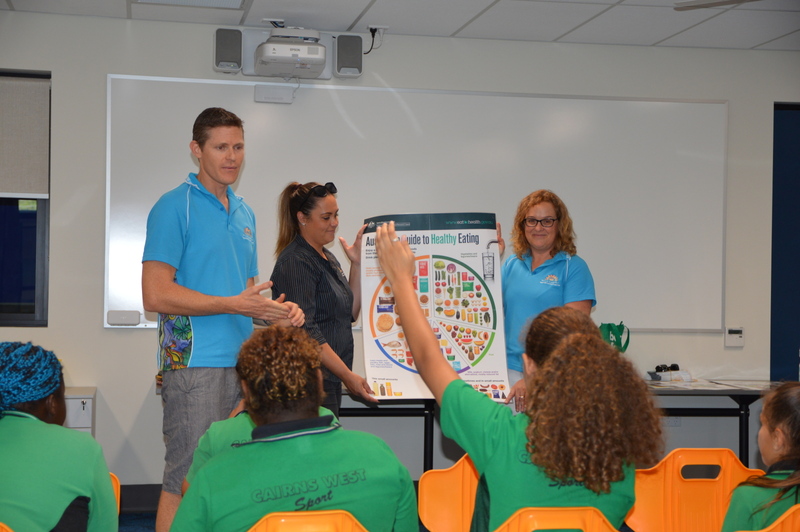 Developed as an early childhood Aboriginal health promotion tool, Deadly Dan at the League also allows teaching and learning of non-Aboriginal children about place-based Aboriginal history and culture. 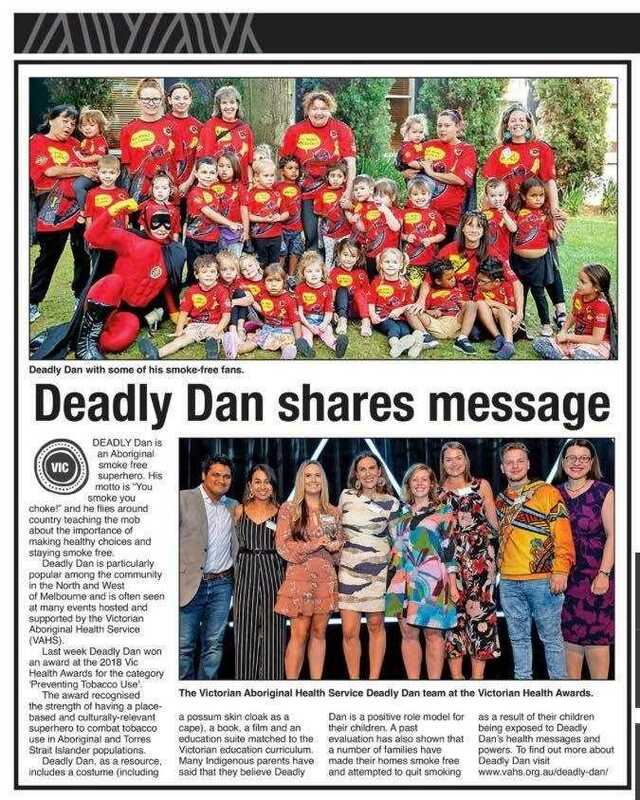 Deadly Dan at the League strongly mirrors the principles and strategies of both Korin Korin Balit-Djak Aboriginal health, wellbeing and safety plan 2017–2027 and Marrung – The Aboriginal Education Plan 2016-2026. 3.2 VIC : VACCHO Ditching the sugary drinks! A Victorian Aboriginal sugary drinks ad is kicking goals. 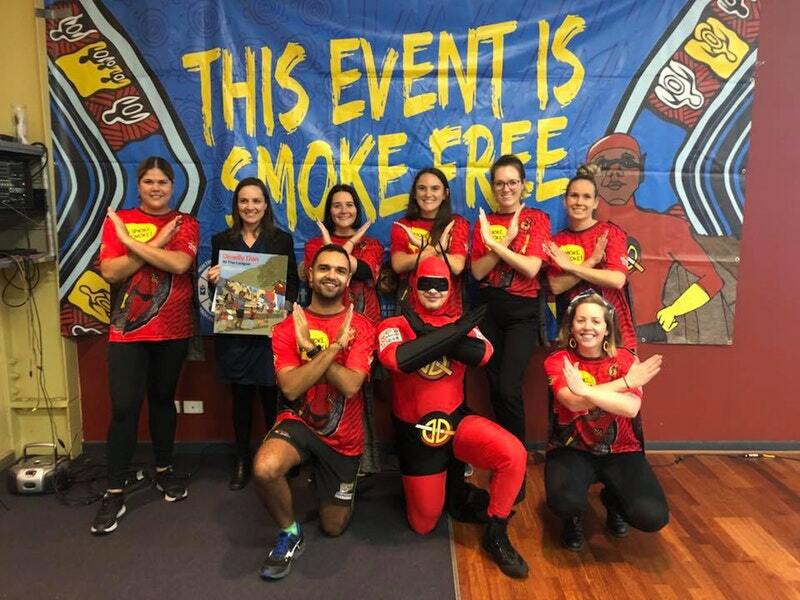 First evaluation results from the Aboriginal Rethink Sugary Drink campaign show that these important health messages are resonating with Aboriginal and Torres Strait Islander communities. The evaluation published in the Health Promotion Journal of Australia highlights that the over half of people who saw the Aboriginal Rethink Sugary Drink ad cut down on their sugary drink intake and also agreed it had an important message for the Aboriginal and Torres Strait Islander population. The Aboriginal campaign, developed by the Rethink Sugary Drink alliance, stresses how much sugar is loaded into sugary drinks and the health risks associated with regular consumption. The ad was seen to be more believable, to be more relevant and to have an important message for the Aboriginal community compared to the LiveLighter advertisement. 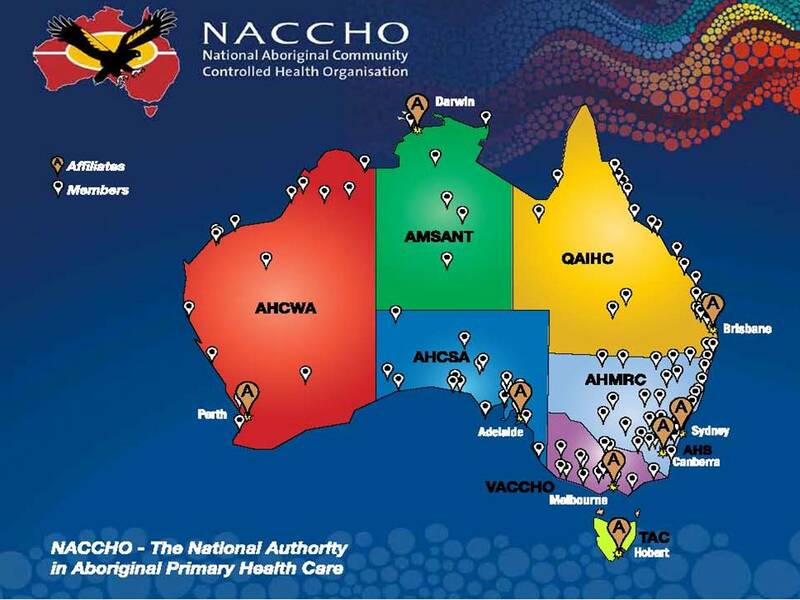 Louise Lyons, Director of the Public Health and Research Unit, Victorian Aboriginal Community Controlled Health Organisation (VACCHO), said the evaluation results demonstrate the cut through and value of having ads directed primarily at an Aboriginal audience. “Because this ad was developed in consultation with local Aboriginal people, it delivers a relevant and culturally appropriate message to our communities – sugary drinks are not good for our health and to go for water instead”. Launched online in 2015 and broadcast on NITV in the same year, the Victorian-made ad is hitting the mark with Victorian Aboriginal communities and other Aboriginal communities around Australia. Online surveys completed by 150 Aboriginal and/or Torres Strait Islander adults from around Australia showed that 60% of participants who had seen the ad reported that they drank less sugary drinks. 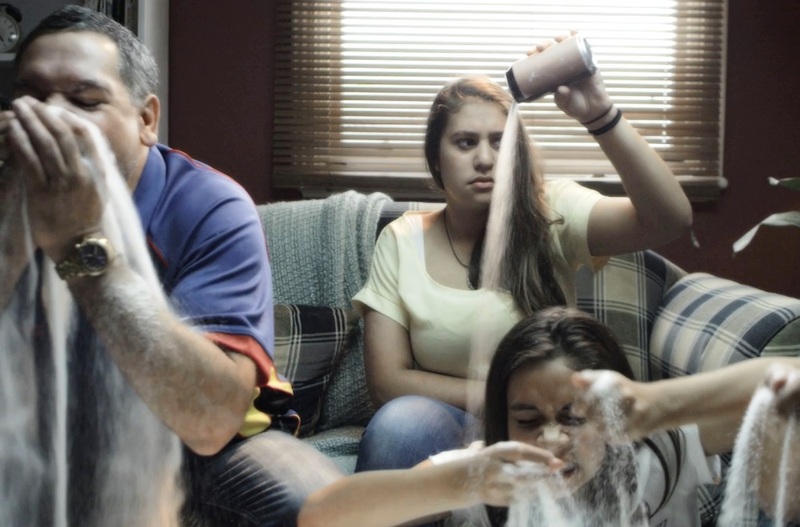 A key message of the ad is that there are 16 teaspoons of sugar in a regular 600mL bottle of soft drink. Almost two-thirds (64%) of survey respondents who had seen the ad previously were able to correctly identify the sugar content of regular soft drink, compared with less than half (49%) those who had not seen it previously. 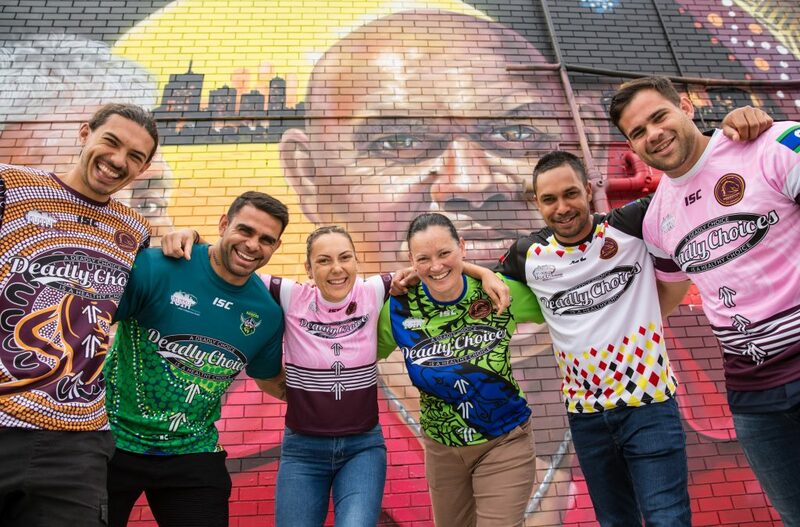 Check out the latest campaign from Rethink Sugary Drink featuring Victorian Aboriginal community members sharing how cutting back on sugary drinks helped their health and wellbeing here! After a rigorous judging process the winners of the 2 awards were selected from amongst 9 finalists. 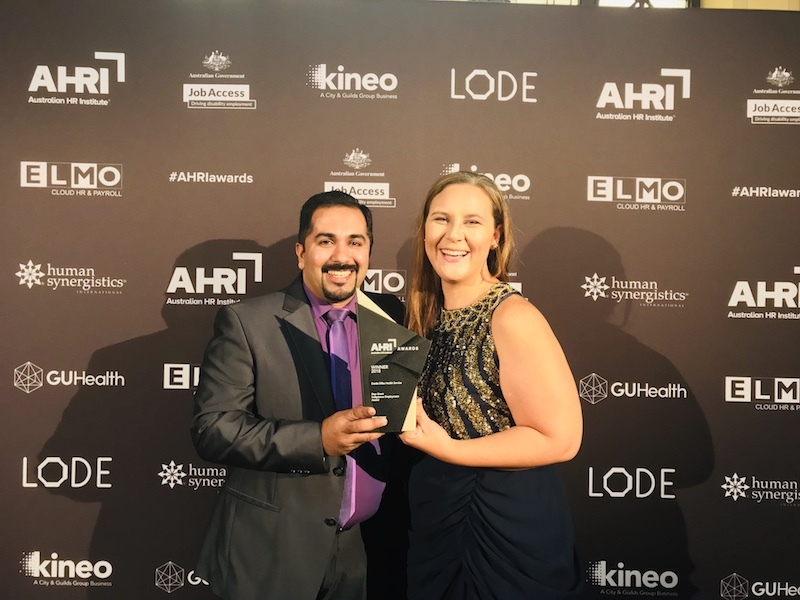 In Category A, for incorporated organisations, the Institute for Urban Indigenous Health (Windsor, QLD) and Nyamba Buru Yawuru (Broome, WA) were named joint winners. 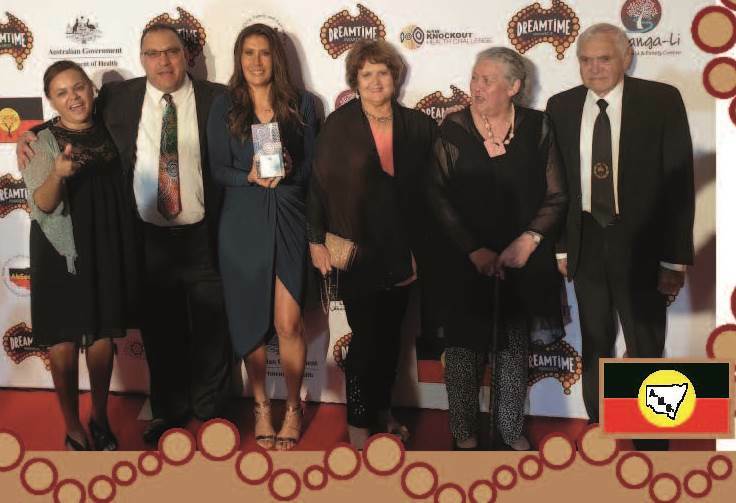 The Warlpiri Education and Training Trust (Alice Springs, NT) won the Category B award for non-incorporated organisations. The Alekarenge Community Development Working Group (Ali Curung, NT) was highly commended in this category. Professor Mick Dodson, the Indigenous Governance Awards Chair, commented on the calibre of finalists. 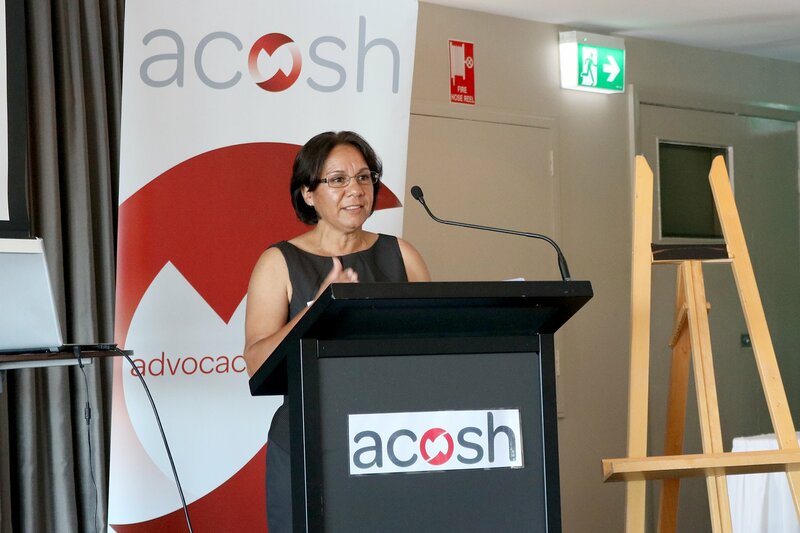 ‘In the 14 years I’ve been involved with the Awards, I’ve seen the quality of Aboriginal and Torres Strait Islander governance practiced by the applicants rise and rise,’ Professor Dodson said. The awards highlight success in leadership, good management, partnerships and brave, creative thinking. South East Queensland is home to 38 per cent of Queensland’s and 11 per cent of Australia’s Indigenous people. The region has the largest and fastest growing Indigenous population in the nation and the biggest health gap between Indigenous and non-Indigenous Australians. In 2009, only a fraction of this population were accessing community controlled comprehensive primary health care. 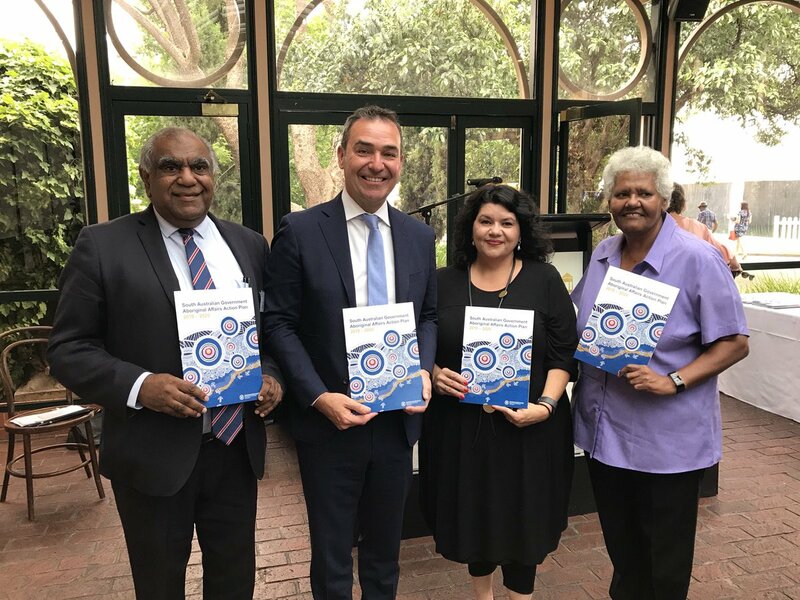 The imperative to address these challenges shaped the blueprint for a ground-breaking new regional community governance architecture and the formation of a regional backbone organisation – the Institute for Urban Indigenous Health (IUIH). Critically, this contemporary regional model was underpinned by strong cultural foundations and goes back to traditional ways of being, doing and belonging, when for thousands of years, Aboriginal tribes and nations across South East Queensland came together to achieve shared and cross-territorial goals. Through strengthened community self-determination, an entrepreneurial business model, and pioneering a brand new regional health ‘ecosystem’, IUIH has now been able to make the biggest single health impact of any Indigenous organisation in Australia, in the shortest time period, and with a national best practice standard of care. In just nine years, the numbers of Indigenous clients accessing comprehensive and culturally safe care in South East Queensland has increased by 340 per cent (from 8000 to 35,000); annual health checks have increased by 4100 per cent (from 500 to 21,000); and, progress against Closing the Gap targets is being made faster than predicted trajectories. IUIH is now exploring further transformative models which, if realised, have the potential to double its existing client population. To learn more about each objective and the actions within it, download the South Australian Government Aboriginal Affairs Action Plan 2019-2020 (PDF, 12434.23 KB). 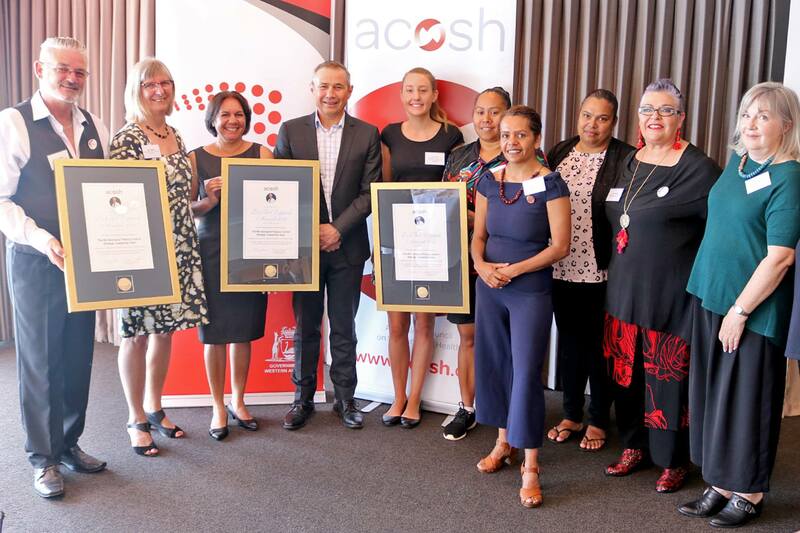 The WA Aboriginal Tobacco Control Strategic Leadership Team received the Bob Elphick Medal from the Australian Council on Smoking and Health (ACOSH), in recognition of a distinguished contribution to tobacco control in Western Australia. Here are a few photos from the award ceremony. 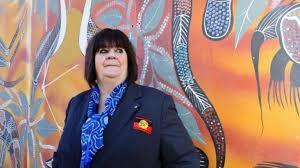 Acceptance speech from Tricia Pearce , Tackling Indigenous Smoking Coordinator from AHCWA. The Stan Grant Indigenous Employment Award recognises excellence in Indigenous employment initiatives and programs in the workplace. This year’s award was won by Danila Dilba Health Service! In a Recruitment Marketing Magazine exclusive, we interviewed their CEO Olga Havnen and HR Manager Sulal Mathai who shared how their employer branding efforts have made an impact. Danila Dilba offers traineeships, leadership opportunities, mentoring for emerging leaders, and has introduced new positions for safety and community liaison officers who engage with clients in their clinics. All their new positions are opportunities to bring more Indigenous employees on board. 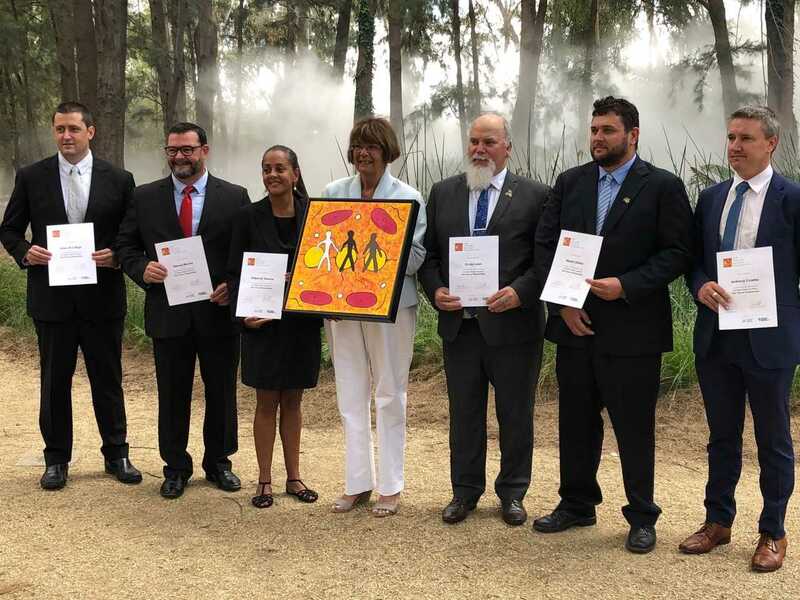 Danila Dilba’s Indigenous Emerging Leadership program enables their Indigenous employees to put forward expressions of interest to receive formal mentoring opportunities through external pathways. This facilitates leadership pathways for these employees and eases their transition into these positions. 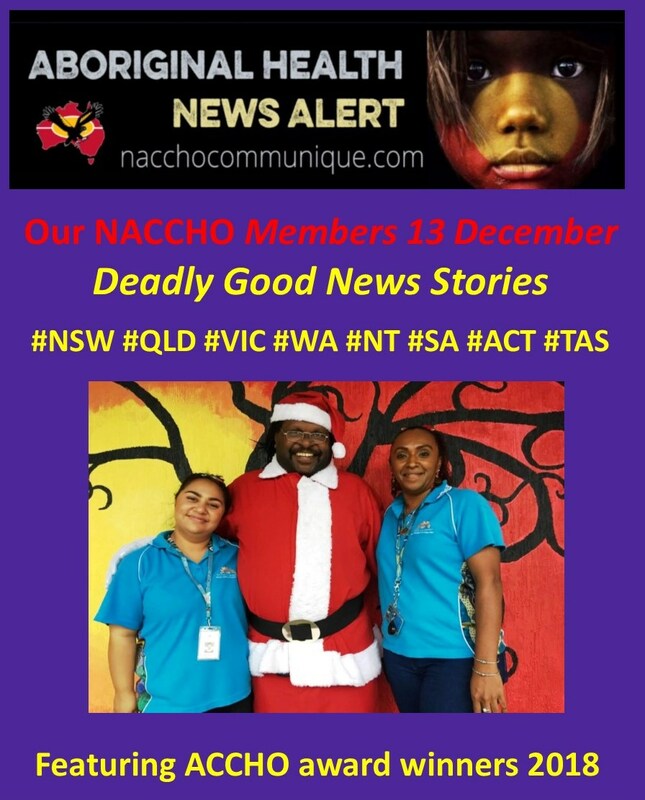 They also have a program called the Australian Nurse Family Partnership Program (ANSPP), a new home visiting social support service for Aboriginal Torres Strait Islander mothers and babies. To promote all these great initiatives, they conducted an employer branding project with external specialists from Employment Office. Their employer branding project was amplified through digital initiatives, such as restructuring and updating their careers website, and showcasing their employees in various roles through written and video content. Mathai measured their return on investment through analysing key metrics, such as visits to their careers website (which increased by 60%!). They also managed to fill 80% of their advertised opportunities, which was also a significant increase for them. Conducting an employer branding through external specialists enabled Danila Dilba to see the bigger picture and connect the dots. Mathai also implemented social media campaigns to showcase their employee profile story videos. “Employer Branding Specialists took a comprehensive approach that helped us to understand and amplify our brand, and the also conducted a talent competitor analysis of what similar organisations were doing with their employer brand. This helped us to ensure we are presenting a unique employer offering that was one step ahead of other primary healthcare providers in our state. We knew what our industry was doing and we could take a step forward to brand ourselves with more strength. 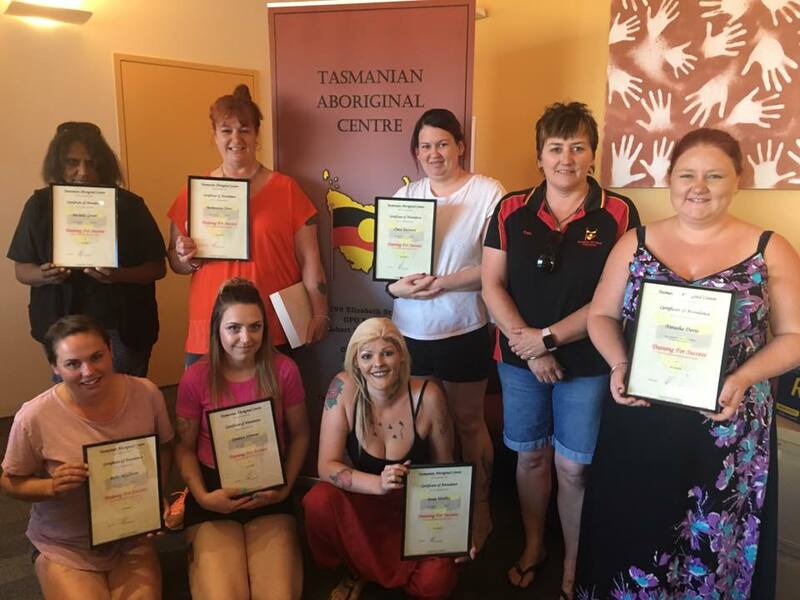 As a community-focused Indigenous organisation, Danila Dilba’s goal was to promote Indigenous employment and career pathways across their whole organisation at all levels.